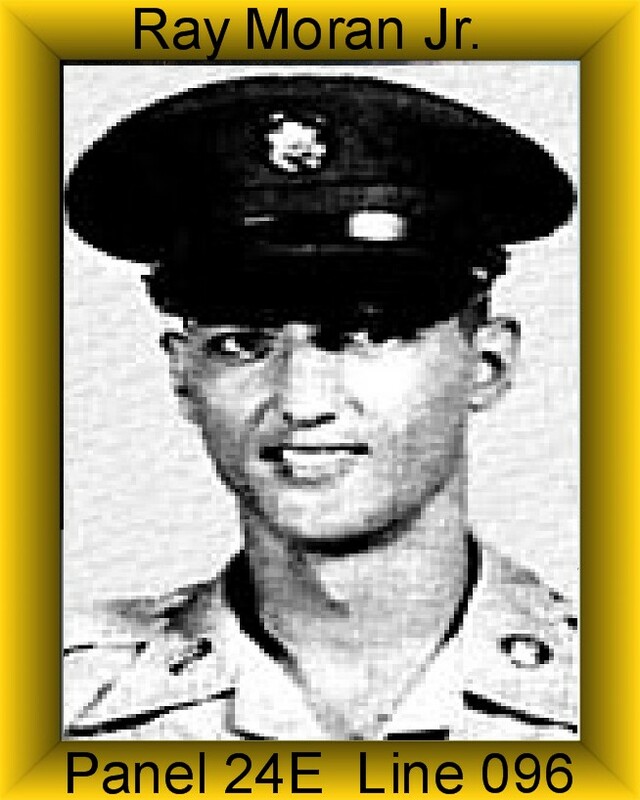 Ray was assigned to Charlie Troop on November 24, 1966 and was Killed in Action on August 9, 1967. Ray was a Crew Chief on an UH-1C helicopter. Ray was awarded the distinguished Flying Cross, the Purple Heart, The Air Medal, the Good Conduct Medal, the Vietnam Campaign Medal and the Vietnam Service Medal. If any family member or friend reads this blog, please contact me as I am looking for pictures and personal stories about this man. Allyson, Thank you for letting me know. I only want the right pictures. I am awiting his sister to get back with me with some pictures. When she does I’ll send you some. 84, of Big Bear City, peacefully passed away on March 11, 2013. Born in Los Angeles, Sept. 17, 1928, moved to Big Bear in 1963 where she raised 3 sons. Betty enjoyed attending many of the Big Bear Senior Citizen functions and was active in making sure the needy received food at Thanksgiving and Christmas by submitting names to the involved organizations. Betty enjoyed her house plants, her family and meeting people. She never knew a stranger, so she made friends easily. She will be well remembered for her sense of humor. Betty is preceded in death by her oldest son, Ray Moran, Jr. She is survived by her 2 sons, Tom Moran of San Pedro, and Tim Moran (Janet) of Big Bear and 2 granddaughters, Allison and Afton Moran. At her request, there will be no services. Betty will be missed by many. Dennis, I’m sorry, it was her granddaughter who contacted me. Hi Dennis, Im Ray Jr.s Neice, Betty was my grandmother. My dad (ray’s Brother) and I are currently going through photos to find some of Ray Jr. He didnt have any sisters or stepsisters, and the picture must have been one of Ray’s friends because Ray’s info was written on the back, so he must have just used the photo to write his friends info on the back. Allison, It was my fault. I said sister instead of Niece. I was wondering if your dad may have a story or two about Ray that he would like to share. I would love to add them to your uncle’s post.